Interrogation methods, regardless of their end goal, can be brutal, even necessary, to retrieve facts, solve cases, and get criminal confessions. Some argue that these tactics are not ethical or effective, while others believe the more duress applied, the better. 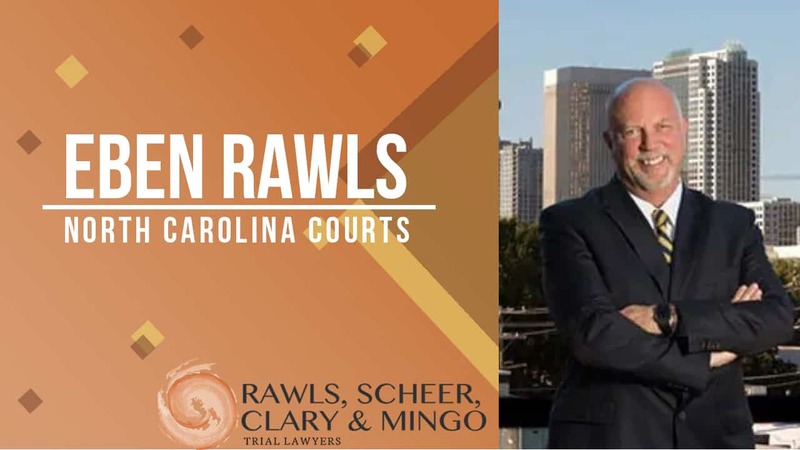 Nonetheless, there are rules and procedures that must be followed when accused individuals (or persons of interest) are brought in for questioning. This is especially true in drug crimes. Ever have someone ask questions designed to throw off your train of thought when you are the one asking questions? ANSWERING A QUESTION WITH A QUESTION? Perhaps you have been told lies just to see if you will confess to something you did not do. These (and more) reverse psychological tactics are used during interrogation procedures. Investigators will say things like “we’ve seen video” when none exists; or proclaim “we know you were there” when sufficient evidence does not exist; or say that “another person has given a statement that identifies you”when it is not true. These ideas put doubt in the minds of accused persons, making them believe something they know is not true. When two people are being questioned for the same crime, it is common for investigators to use that to their advantage. Both individuals are separated, unable to hear what the other is saying under questioning. This establishes an opportunity for interrogators to claim that everyone is confessing to charges or pinning blame on others when that is not the case. Remember, Miranda warnings must be read if a person is in custody. 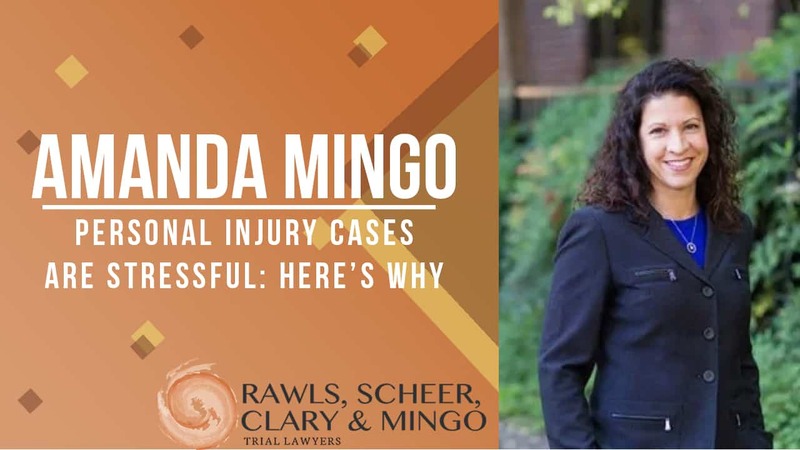 The Miranda case involved a situation where Miranda was held in an Arizona jail cell for over three days, without food or water. He was sleep deprived and was told all he had to do was confess and he would get rest, food, water. Miranda finally broke down and confessed to a murder where there was NO OTHER EVIDENCE AT ALL! Invoke your right to silence immediately before questioning – especially if you are afraid someone may ‘flip’ on you. Or simply ask for an attorney, who can then sort out the whole “fake confession” claims from law enforcement. As unsavory as these tactics might be, investigators have been known to threaten calling Child Protection Services for children who are not involved in the crime or are not in harm’s way. They will even attempt to make family members accessories to crimes they could not have (or would not have) committed. Once the accused sees his or her family being threatened, the individual in questioning will often say anything necessary to make such threats disappear. This tactic, although highly questionable, is not illegal unless physical or mental harm is directly done to family or loved ones. Most statements made in the course of investigations these days are recorded and should you choose to talk, can be used in defense of police departments who elicit confessions in this manner. The fact that a statement is not recorded these days lessens its weight in eyes of a jury or Judge. Investigators are notorious for using a heightened sense of emotion and physically showing anger to perpetrate fear in the accused. They believe that being angry, slamming fists on the table, pushing chairs around the interrogation room, and even conveying a general sense that they are ready to engage in a physical confrontation will scare individuals into confessing. Whether you are accused or caught red-handed, human beings have the right to feel safe. Investigators often find that using anger will scare individuals who feel backed into a corner into confessing, even if it means confessing to a crime they did not commit. It makes for great pretrial publicity. When investigators have exhausted all remedies in getting that coveted confession, oftentimes they will walk out of the room and leave the suspect alone for an extended period of time. Interrogation rooms are outfitted with recording devices, and sometimes have two-way mirrors or cameras. Suspects rarely know this, and will unknowingly start talking out loud. When a person is stressed and nervous, statements and questions come out that may contradict their innocence. For example, one may blurt out ‘what have I gotten myself into!’ which, although seemingly an innocent statement, could be construed as an admission of guilt. It is important for accused persons to remain silent at all times. If you are left alone for an extended period of time, sit there stoically. Smile at the camera, take a nap, or just outright ask for your attorney. When left alone, the human mind does unintentional things. If Under Stress, do Not Confess! Suspected of criminal activities? It is important to understand that you are under zero obligation to speak. Many extremely crafty methods exist to get persons of interest to speak, even when they had no intention to do so. Using reverse psychology, nonexistent confessions from co-conspirators, indirect (sometimes direct) threats to loved ones, and even isolation, the police can coerce a confession. Being accused of a crime is a serious matter. If at any time you feel under stress or simply are not in the mood to speak, immediately invoke your Sixth Amendment right to counsel, then ask if you are being placed under arrest. Do not be bullied by the many interrogation tactics utilized today. 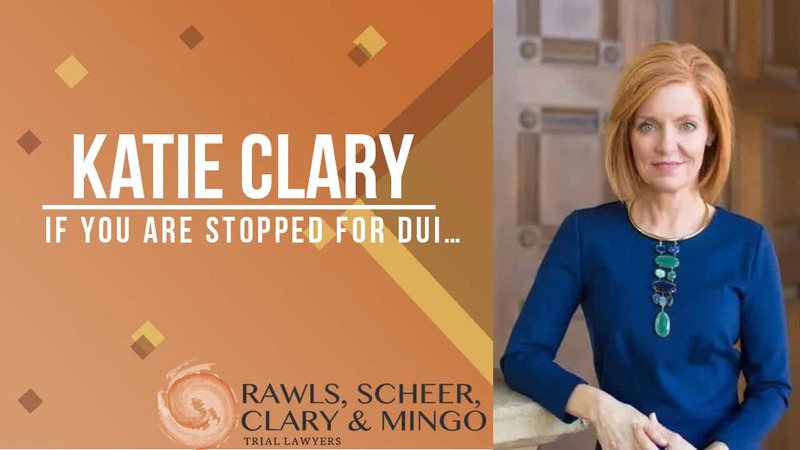 Rawls, Scheer, Clary, & Mingo encourages all persons accused of crimes to contact their office or the offices of another experienced criminal defense attorney immediately upon being placed under arrest.